The numbers on this countdown are pretty small now. One of the benefits of revisiting these memories is being reminded that PDaughter is now legally an adult and has been for months and is fantastic at it. 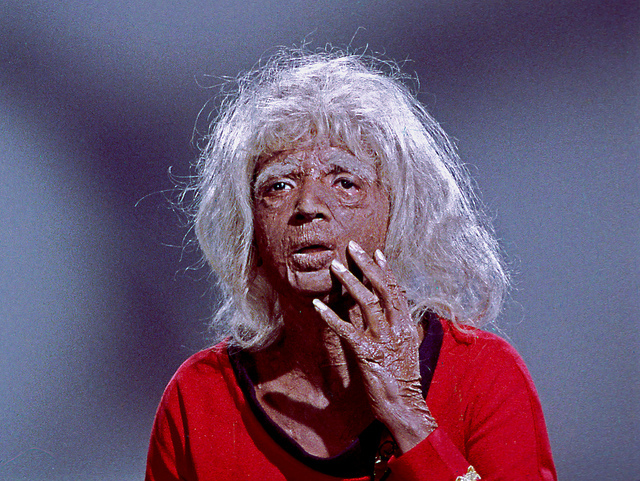 Also Nichelle Nichols is 75 and also still fantastic.